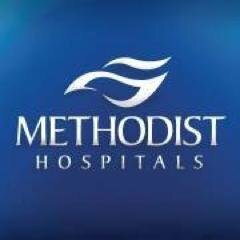 Three veteran Methodist Hospitals executives were promoted to new positions as assistant vice president. 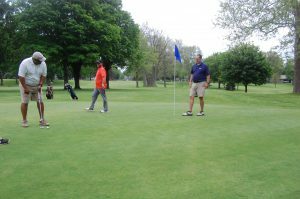 The city of South Bend is celebrating 100 years of the Studebaker Park Golf Course. 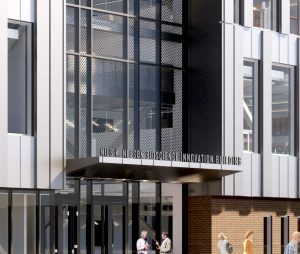 Former Fifth Third Bancorp CEO Kevin Kabat was elected chairman of the NiSource board of directors. 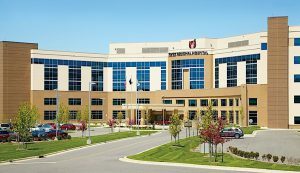 Porter Health Care System administration honored the dozens of people who volunteered their time the past year. 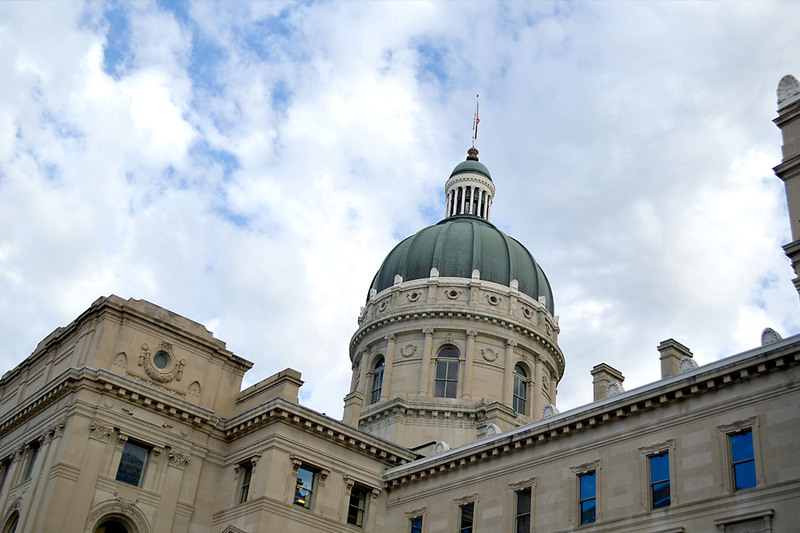 Adam Norman is deputy director of the child support bureau with the Indiana Department of Child Services. 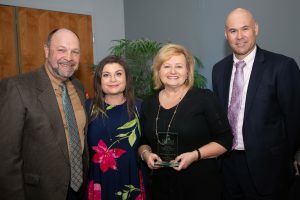 The Hobart Chamber of Commerce named St. Mary Medical Center CEO Janice Ryba its 2019 Business Person of the Year. 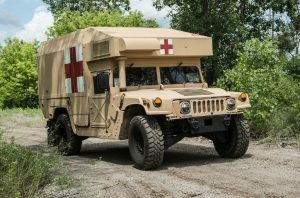 AM General landed a $185 million contract from the U.S. military 648 High Mobility Multipurpose Wheeled Vehicle Ambulances. 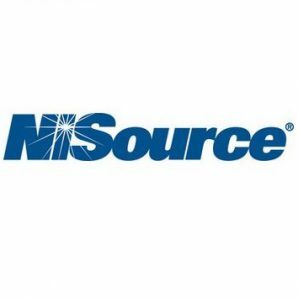 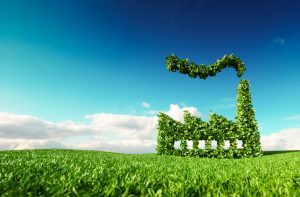 Merrillville-based NIPSCO is helping its parent company NISource reduce its greenhouse gas emissions.